It's our great pleasure today to welcome Julie Ayling (right) as an IntLawGrrls contributor. 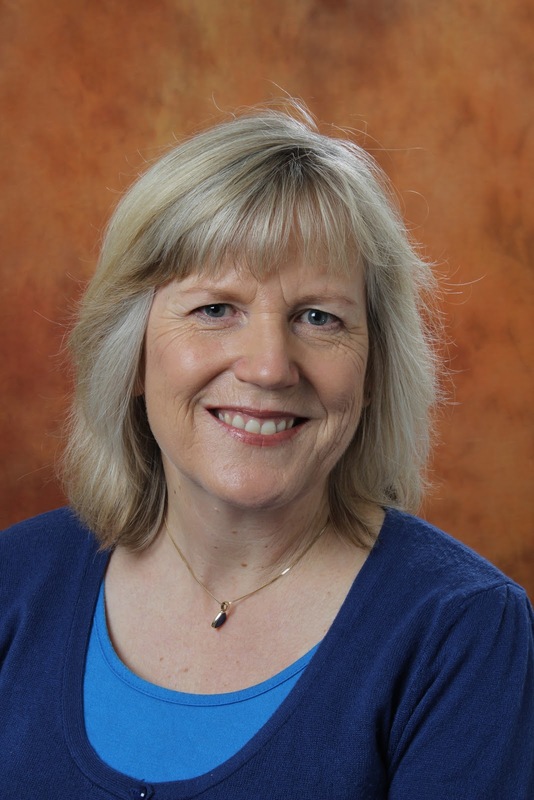 Julie is a Research Fellow in the Australian Research Council Centre of Excellence in Policing and Security based in the Regulatory Institutions Network at the Australian National University in Canberra. Before joining the Regulatory Institutions Network in 2003, she worked for many years as a senior government lawyer, on issues of international law and communications law. Her research interests include policing, transnational crime, criminal groups and state responses. 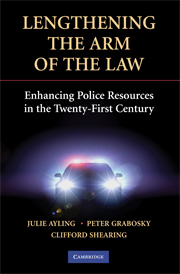 Among her publications is the book Lengthening the Arm of the Law: Enhancing Police Resources in the Twenty-First Century (2009), co-authored with with Professors Peter Grabosky, of Australian National University, and Clifford Shearing, of the University of Cape Town. 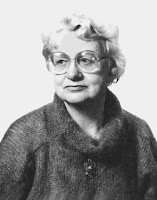 In 2010, Julie won the Australian and New Zealand Society of Criminology New Scholar Prize for her article "Criminal Organizations and Resilience," published in the International Journal of Law, Crime and Justice in 2009. Julie recently spent time as a visiting fellow at the European University Institute in Florence, Italy. She holds a BALLB degree with first class honours from Macquarie University in Sydney, and a Master of International Law degree from Australian National University. Julie's introductory post below aims to shape perceptions about the illicit trade in rhinoceros horns. Go On! "Women After the Arab Awakening" in D.C.
Write On! "Poverty, Immigration, and Property"
Will Californians kill capital punishment? Has international law re-imagined feminisms?